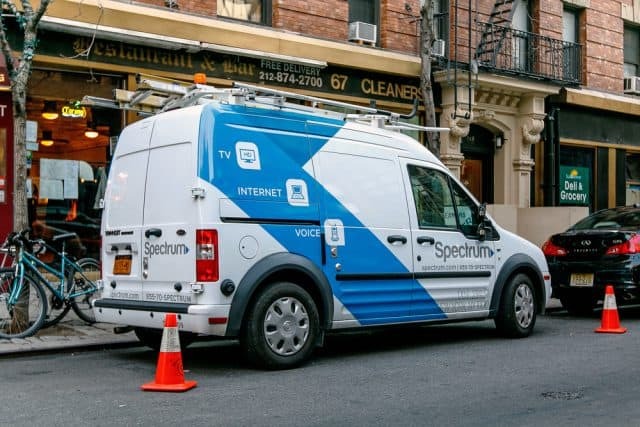 Ralph Romano is still on hold with Charter Spectrum, waiting to report an outage that began late Sunday evening in his apartment in the Jamaica, Queens neighborhood. Romano is one of dozens of customers reportedly experiencing a multi-day outage in Queens. For some, the outage takes out phone, internet and television service but for others, internet service is the worst affected. Romano’s neighbor gave up on wasting her cell phone minutes on hold to report the outage. She took a taxi to the Spectrum Store in Elmhurst and then waited over 90 minutes before someone called on her. 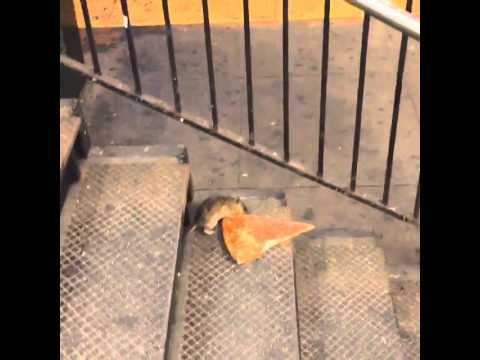 NYC rats are not to be trifled with. This one is taking a slice home on the subway. “We have a lot of elderly people in this building so they are not going to run down to Spectrum and wait for hours to report a problem that could be discussed over the phone,” Romano said. Like several other buildings in Queens, there are no immediate alternatives. Although Verizon claims FiOS is available to the building where Romano lives, the only neighbor who ordered it waited two months for engineering work and then had his order summarily canceled without explanation. The building owner warned FiOS is not available because Verizon was unwilling to place its incoming cables in the appropriate conduit, which is rat-resistant. Over in Kew Gardens, intermittent internet access from Spectrum is often a fact of life. Unsurprisingly, the technicians did not fix the problem. 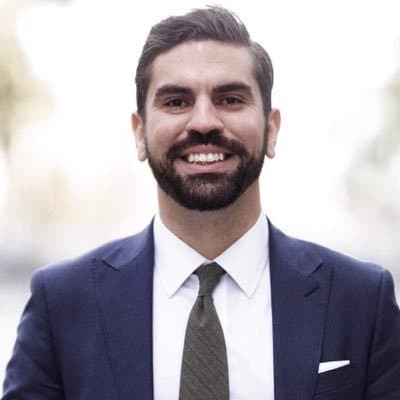 As the problems in Queens mount, Rafael Espinal, chairman of the Committee on Consumer Affairs and Business Licensing in the New York City Council, has set up his own website to take complaints about Charter Spectrum across the city. “FixMyCableNow.com” does not appear to forward complaints on to Spectrum, but angry and dissatisfied customers can get more responsive service for unresolved problems by filing an online complaint with the N.Y. Attorney General’s office.